How to view an X.509 DER certificate's fingerprint using `openssl` commands. 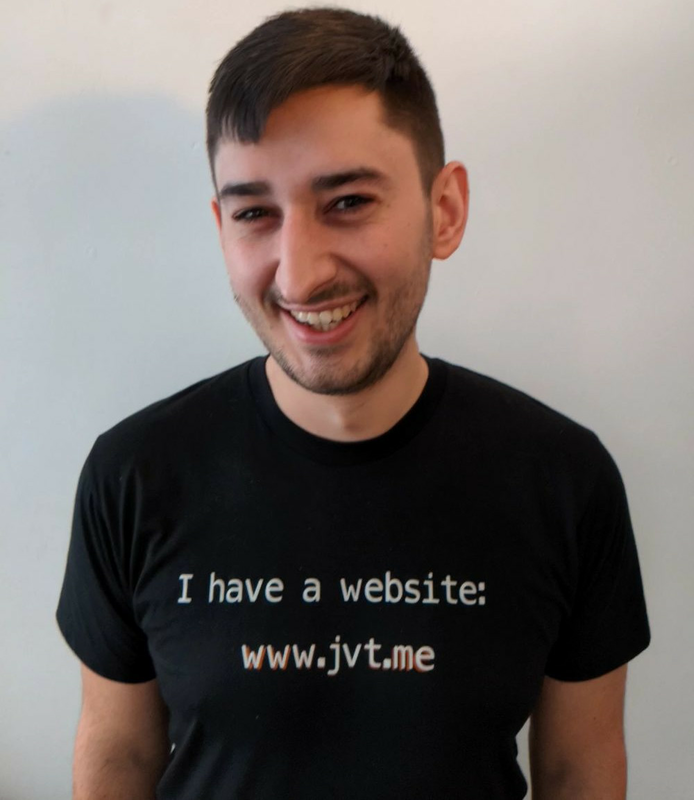 The canonical URL for this post is https://www.jvt.me/posts/2019/04/03/openssl-fingerprint-x509-der/ . Proudly hosted on Hetzner Cloud, and generated by e53d555 on Wed, 03 Apr 2019 21:15:40 +0100..